1902_florence_englert.jpg | Flickr - Photo Sharing! 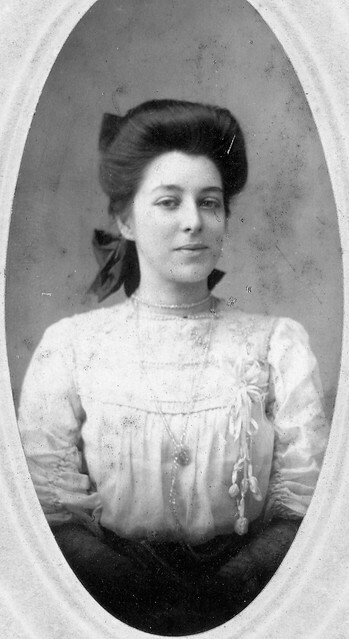 Florence Catherine Englert, at about 19. She later married Jack Dwyer.